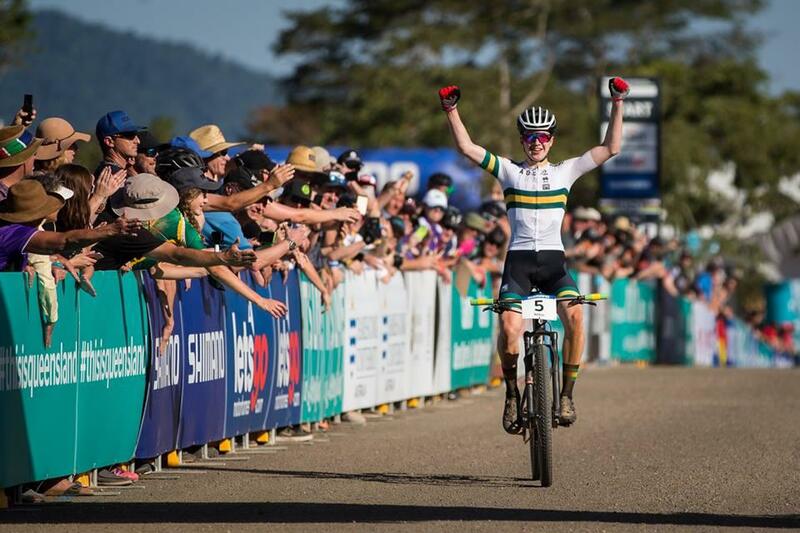 Cameron has always dreamt of winning a World XCO champs since he was 8 years old. 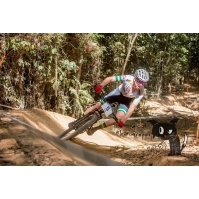 His idol was the late Burry Stander whom he still pays respect to in all his viral media posts "# I ride for Burry" . 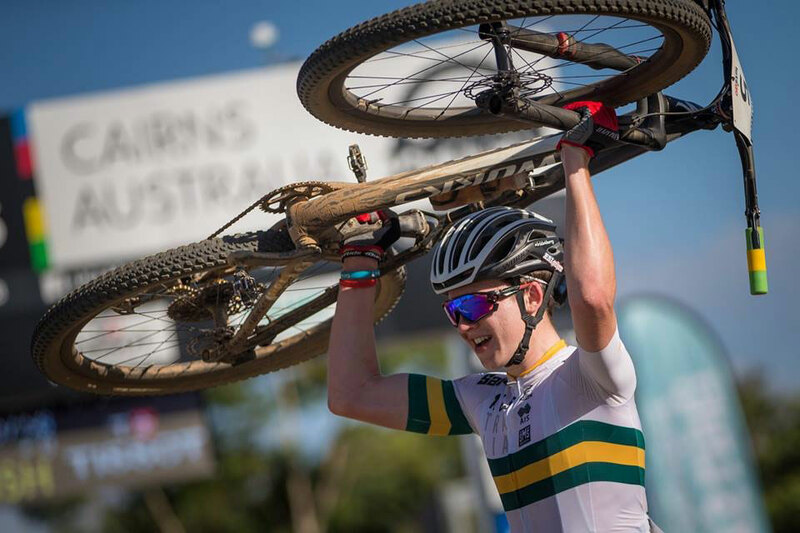 2017 saw Cameron realize his dream and as a first year u19 junior competed in 2017 Junior World Champs that was held in Cairns, Australia. A top 10 was a realistic goal in his first year as an junior so he could learn and build on this for a shot at the 2018 u19 World title. 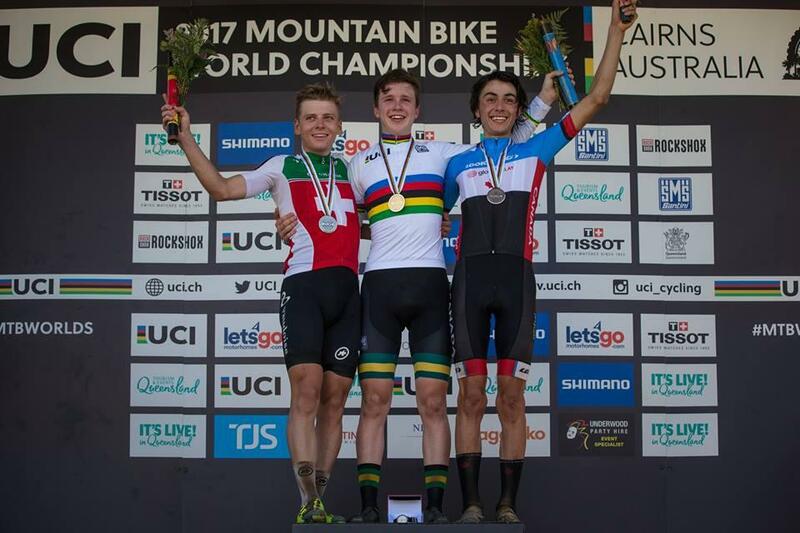 Well things went exceptionally well and Cameron won the 2017 Junior World Champs convincingly. Cameron is exceptionally dedicated and gives 100% in all his training. 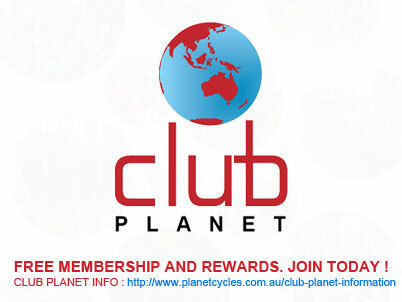 He currently races for the Planet-PCS-Racing MTB team which is sponsored by Planet Cycles and Specialized Australia. 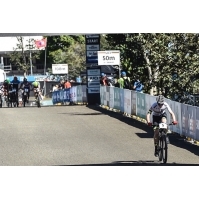 Cameron is also sponsored by Shimano Australia, Cornetts Supermarkets, Progressive Coaching Systems, Ride Mechanic Australia for bike care products, 32Gi Australia for nutrition , Champion System apparel and Oakley eye wear. 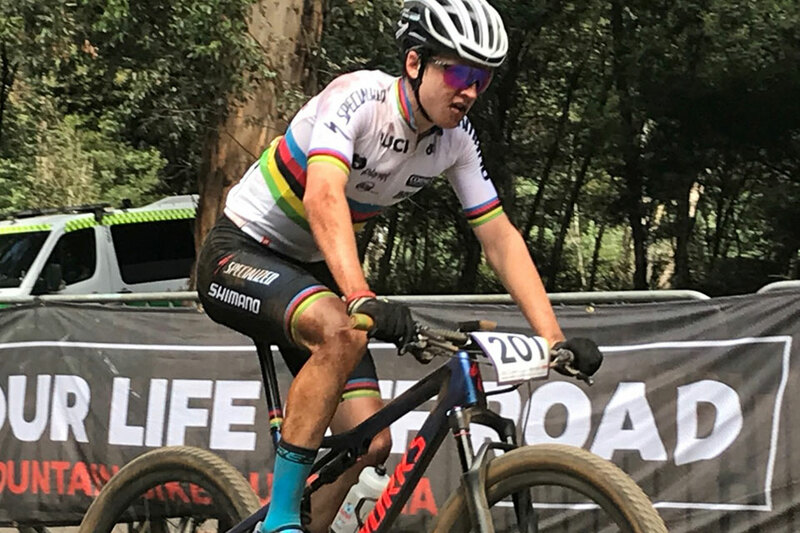 His passion lies with mountain biking especially Cross Country format of racing, but also enjoys the other disciplines when given the opportunity. XCO Mountain bike mainly but also road. Represent Australia and race the 2018 World Champs. 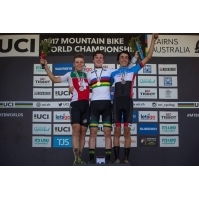 Win junior u19 World XCO Championship in 2018. 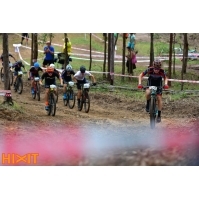 Compete in 2 - 3 u19 XCO races in Europe. 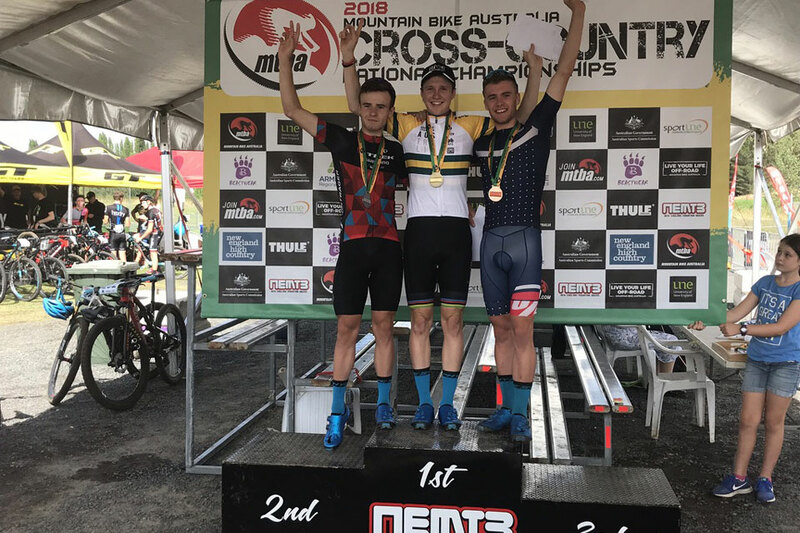 Win 2018 Queensland state XCO champs. 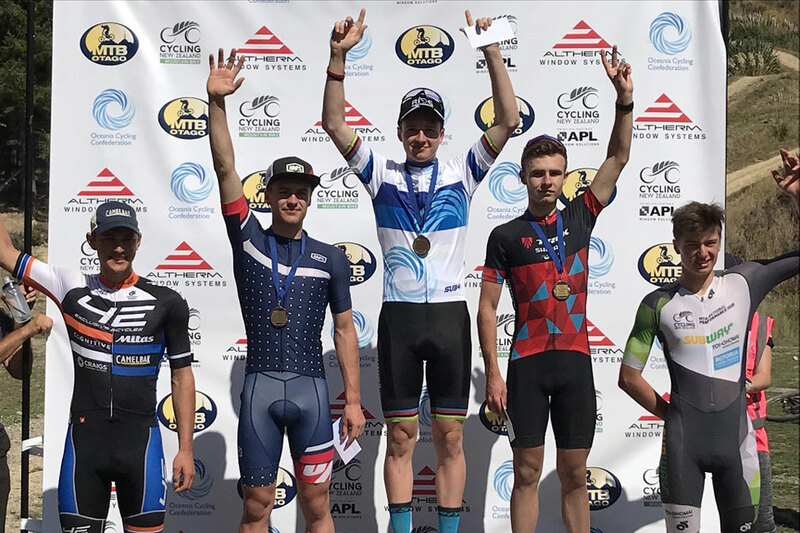 Finish on podium in top 3 at 2018 Queensland state road champs. 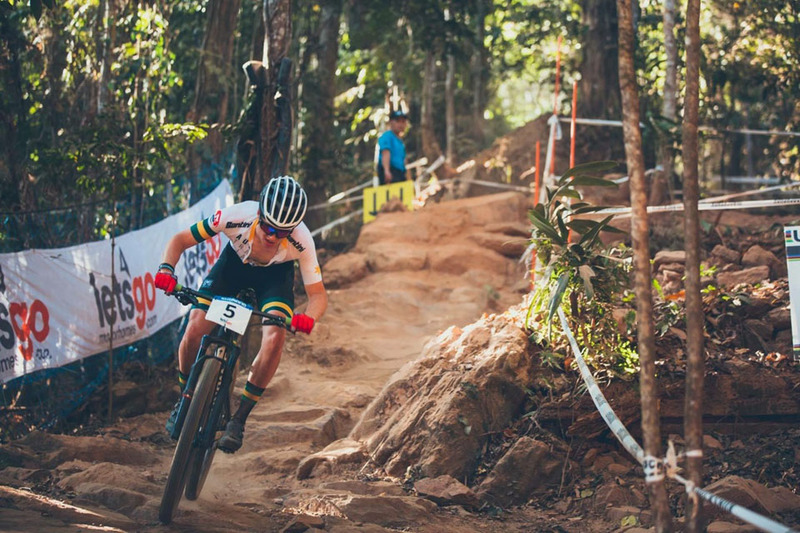 Compete in road and Enduro if they don't clash with XCO. Get a factory team ride in 2019. Race u23 World Cup circuit and World Champs 2019. 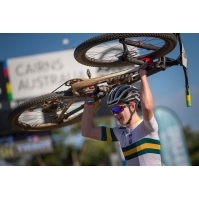 Represent Australia at the 2020 Olympics competing in XCO category. 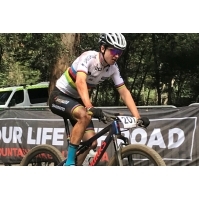 1st in Australia Subaru All Mountain National Cup Series. 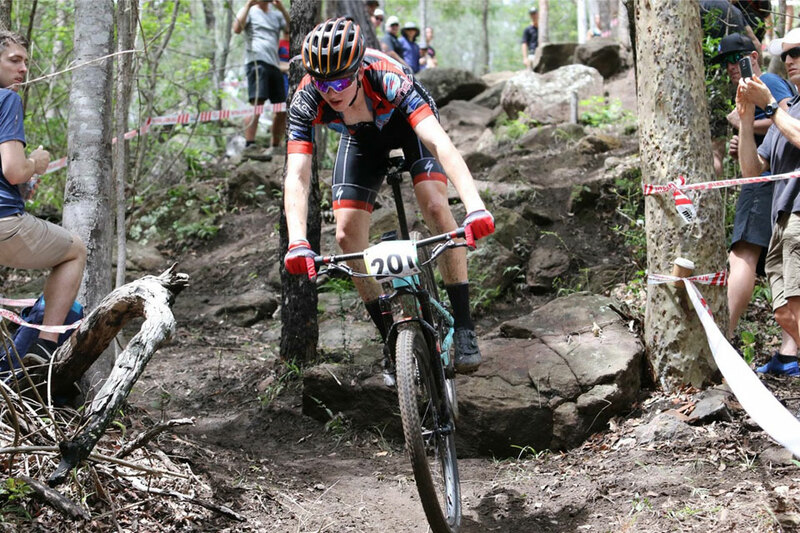 1st in Australia XCO champs. 2nd u17 QLD state Enduro champs. 1st u15 Metro criterium champs. 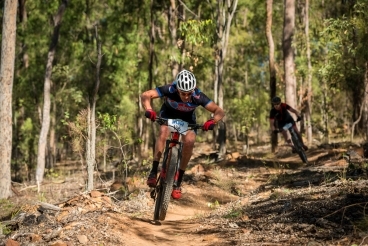 2nd Open Mens 26km Bayview blast Mtb marathon. 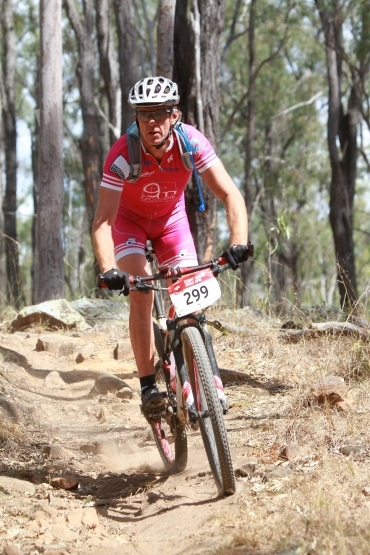 Represented Queensland at State road champs. Attended AIS junior Mountain bike training camp - October 2014. 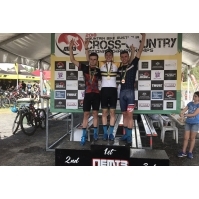 1st in u17 Queensland State XCO Championship. 3th in u17 Queensland State road champs. 1st at 50km Bayview Blast National Marathon. 2nd in u17 Queensland State Road Championship. 3rd in u17 National Road Hill climb champs. 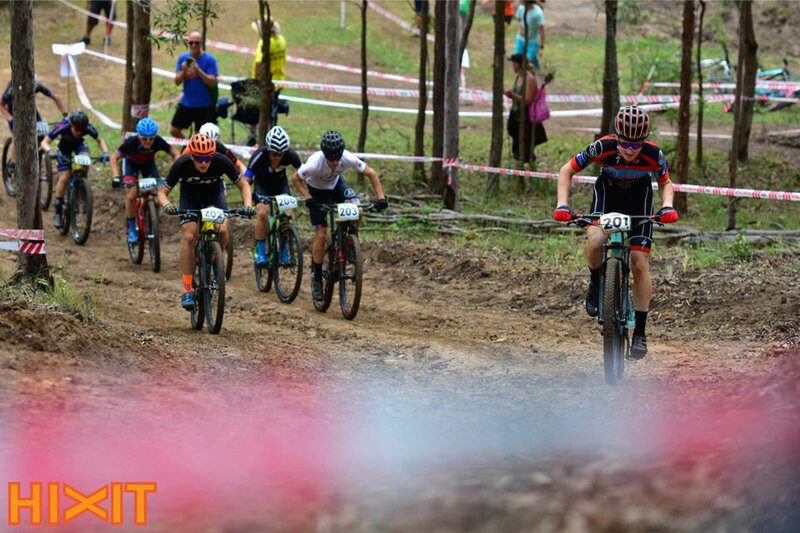 1st in u17 Qld State Enduro champs and 5th overall in Elites. 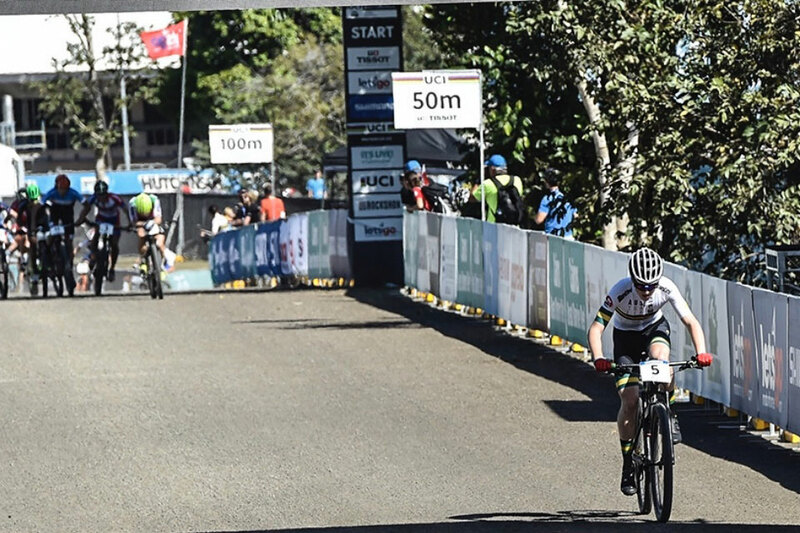 1st in UCI International Junior event, South Africa. Troy Fidler has been 'attached' to bicycles for over 30 years! 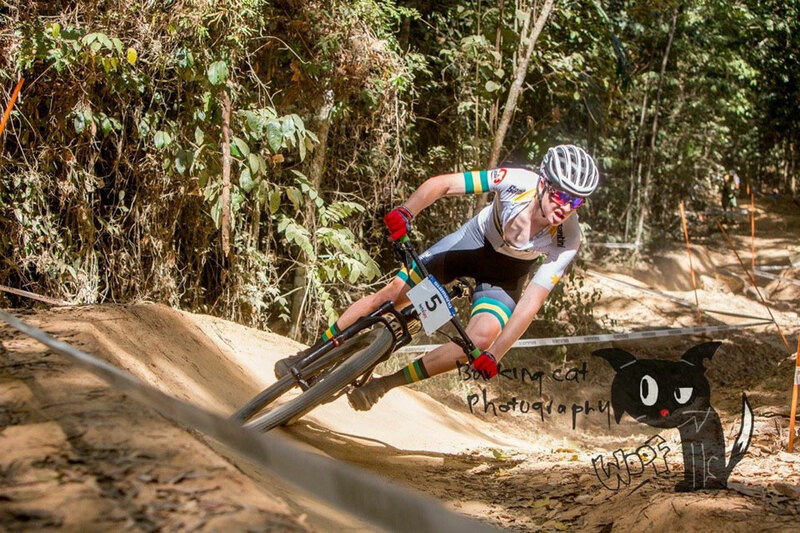 He first raced BMX as an 11 year old then progressed onto the Road, Triathlons and more recently MTB. After numerous road racing victories in his teens he decided to make the switch to the then more exciting Triathlons, as the path to the Pro Peloton in the 80's was less defined than it is now. Over the next 15 years as a Professional Triathlete he won 3 Australian Triathlon titles, represented Australia at 3 World Championships (with his best placing being 8th in Wellington NZ 1994) and in 1995 was named the Australian Triathlete of the Year. 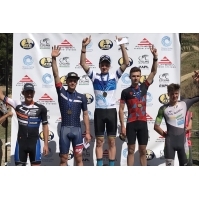 He retired from professional racing in 2001 and now is just happy to make the podium in the over 40's at local MTB races. In more recent years, Troy has been the director of an extremely successful coaching business with the variety of athletes ranging from first timers to Australian champions and all levels in between. He is also heavily involved as the coach and rider for Chain Reaction Ultimate Corporate Challenge - a charity which has raised nearly $10 million for children's charities over the last 6 years. The amazing explosion in cycling's popularity has seen Troy in high demand for his cycling knowledge and experience, and he is only too happy to offer any assistance where requested. He also recently completed his Diploma in Stockbroking and now juggles a career in finance with continued coaching commitments. Troy has been associated with Planet Cycles for more than 12 years and enjoys being an ambassador for the shop and all things 'Planet'. His favourite bike is his S WORKS Epic 29'er but he spends most of his time in the saddle on his S WORKS Tarmac SL4. Road or trails, you're bound to run into him somewhere whilst riding in SE Qld. Mark "MARTO" Martin is a 56 year old barrister and married father of four. He was a National level middle distance runner at school and university with a PB for 5k on the track of 14.10. He took up triathlon in 2000 and has completed 16 times at Noosa winning his age group on 4 occasions with a best time of 1.55. He has raced in the open age group category and open masters division where he competed against the much "younger" 40 year olds. Marto has won his age group at Mooloolaba 5 times and is 2 time Australian age group champion over the Olympic distance. He has competed at 10 age group World Championships with a best place of 7th. About 2 years ago his knees gave out so running and triathlon were no longer an option. To cut a long story short he is now a MTB addict having raced in the Cape Epic and Swiss Epic together with local events. Marto rides Specialized bikes exclusively. His race bike is The S Works Epic but also trains on a S Works Camber and Stumpjumper. His road bike is the S Works Tarmac disc. For those of you who venture to Japan for a bit of snow skiing you might also see Marto engaging in his other passion of powering through waste deep powder in Niseko trying unsuccessfully to keep up with his kids. You can check out their handiwork on YouTube. 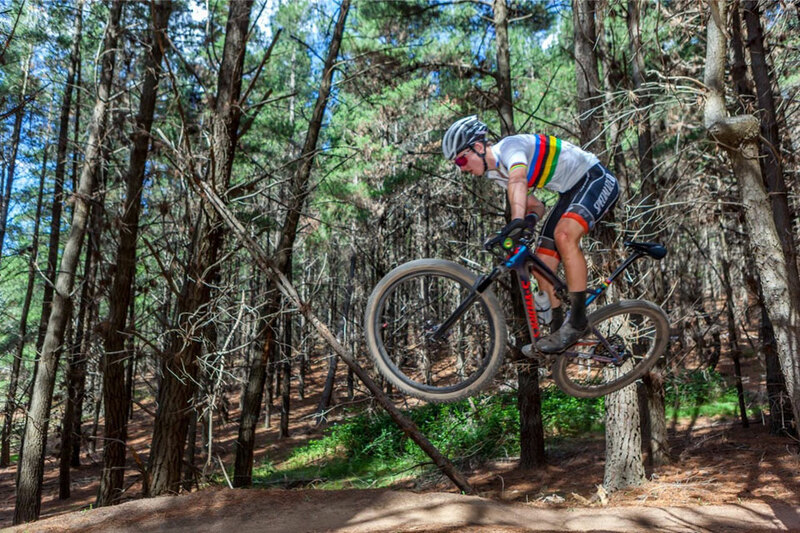 Marto intends to continue racing his mountain bike for the foreseeable future. Retirement is not an option. His motto is "Go hard or go home". Marto claims his wife of 28 years, Angela needs to be awarded the Victoria Cross for act of bravery and courage in a marriage above and beyond the call of duty (ie putting up with Marto). We agree.